Technological advances in dentistry happen almost daily and we are excited to offer high-tech modern dentistry to our patients. We've carefully researched products to determine which technologies will give our patients the most benefit and we'd like to tell you more about the ones we have chosen. If you have any questions or would like to find out more, we encourage you to give our office a call at (303) 421-2131. 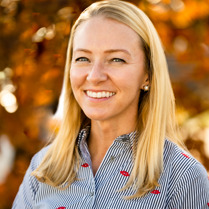 Both Dr. Compton and our hygienist, Joy, have received extensive training in dental lasers. This includes diode, Er:YAG, and Nd:YAG. We primarily use the Lightwalker laser, which uses Er:YAG and Nd:YAG lasers to target hard and soft tissues. They are also both members of the Academy of Laser Dentistry. Our laser allows us to perform a number of treatments with greater comfort and precision with reduced healing times. In certain situations, we can remove cavities with the laser instead of the drill without using anesthetic. The laser can be used to treat periodontal disease by reducing pockets, denature disease-causing bacterial, and recontour gum tissue. When we are treating a problem that we suspect to be bacterial in nature, such as periodontal disease, the ability to identify the specific problematic strain and target that strain ​directly is a huge advantage. Your mouth is a complex ecosystem and good bacteria serve an important role in keeping it healthy. By keeping the good bacteria at healthy levels and only eliminating troublesome bacteria, your mouth (and your entire body) stays healthier. 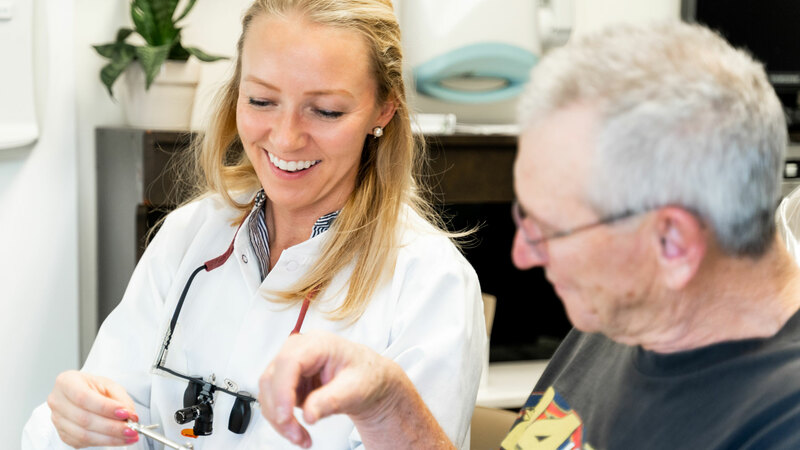 We give our patients the advantage of having Hain bacterial testing to specifically target their periodontal disease. We take digital images for your electronic file for several reasons, including tracking development or an area of concern. We also send digital images to the lab that does our restorative work so they can create customized restorations that blend in beautifully with your other teeth. Our high-resolution camera allows us to take pictures with incredible detail so that you get the absolute best results. We feel this is an excellent tool to help educate our patients. 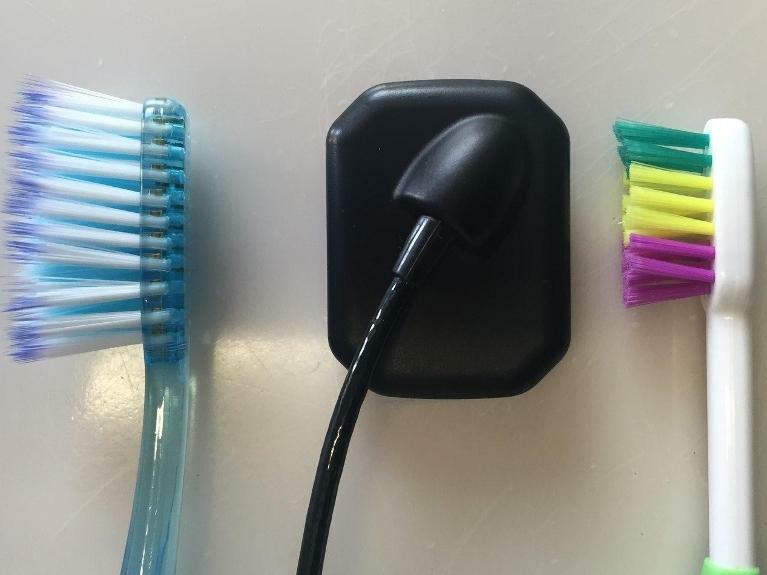 The photo to the right shows how small our sensors are compared to and adult toothbrush and a child sized toothbrush. The corners are rounded and help ease patient comfort. Digital x-rays use as much as 80% less radiation than traditional x-rays. Digital x-rays are more comfortable. Digital x-rays are available for viewing almost instantly. We can zoom in and enhance digital images for improved diagnostics. Because digital x-rays don't require chemicals for developing or film for printing, they are better for the environment.